"Tropical oasis," "paradise on earth," "bucket-list destination": When it comes to the Maldives every one of them is accurate. 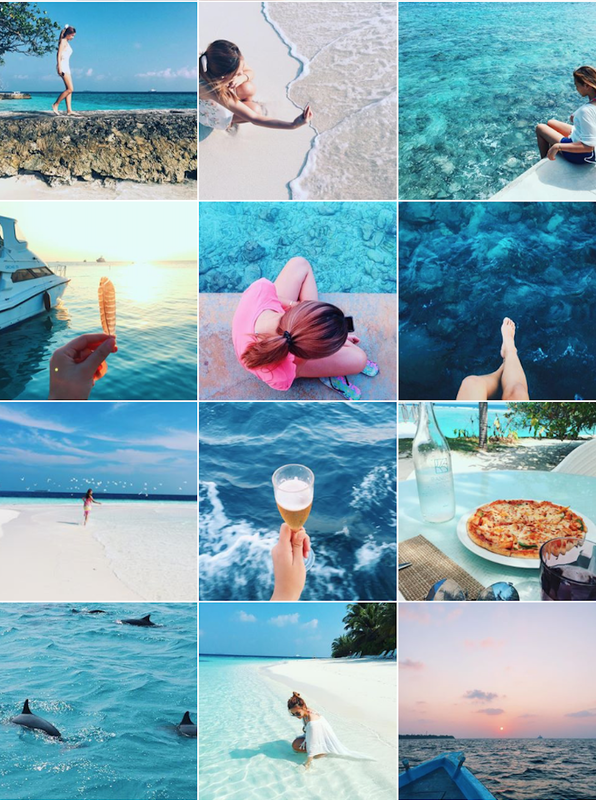 The sheer beauty of the coral reefs, the translucent ever-changing colors of the Indian Ocean, the isolation, indigenous vegetation and friendly people are legendary, and rightly so—the Maldives lives up to the hype. The turquoise lagoons are crystal clear. Strange to think that the idyllic Maldives have only been a holiday destination for 40 years or so. The Maldives has a benign climate, with year-round temperatures between 26C-30C. It never suffers from tornadoes though it does have a monsoon season in November which is best avoided and unsettled weather can persist well into December, though then the rain tends to be in short, afternoon bursts only. The high season stretches from November to April, with Christmas and New Year being the most expensive time to travel. The perfect months are January, February and March when the sky is blue and the water so calm it could be glass. As April is a 'shoulder’ period, the prices are lower; then May sees the start of the low season when the weather is less predictable but rarely bad enough to disturb a holiday. The Maldivian currency is the Rufiyaa but tourists have no need of it. Resort bills are best paid at the end of the stay and other expenses, such as tips and purchases when on excursion, are best paid in US dollars. 1) Do get your US dollars ready before you travel to Maldives, as their money changer's rates are super low. 2) Plan your purpose and go with who, so you can get the best resort/stay best match your budget. 3) Flight & Boat ride is expensive from island to island. Find your best stay and you'll not pay extra to travel to another island during your trip. 4) Get all your electronic stuffs and cables ready and best to have backup, as you will be in the island for your whole trip. Only simple convenient store is available. 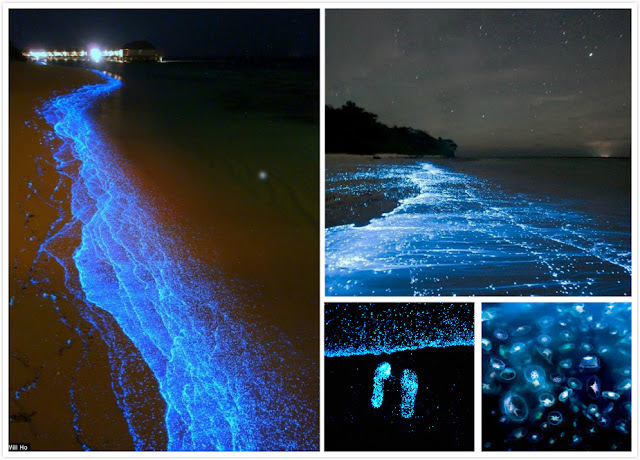 The biological light, or bioluminescence, in the waves is the product of marine microbes called phytoplankton—and now scientists think they know how some of these life-forms create their brilliant blue glow. Make sure you book your stay with the possibility to see sea of stars, as this is only available in certain places in Maldives. 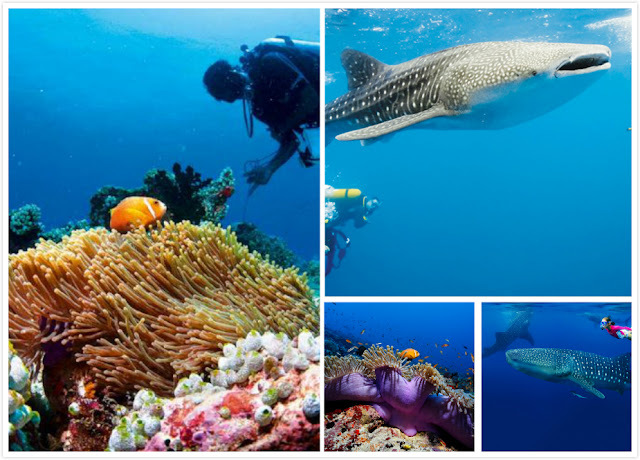 Maldive is one of the premier Scuba Diving Destination and it's known for its stingrays, whale shark migration and sea turtles. The crystal clear blue waters offer incredible visibility and there’s no need for a wetsuit here, the water’s warm and inviting. There's also whale shark watching which will be remarkable for your trip. 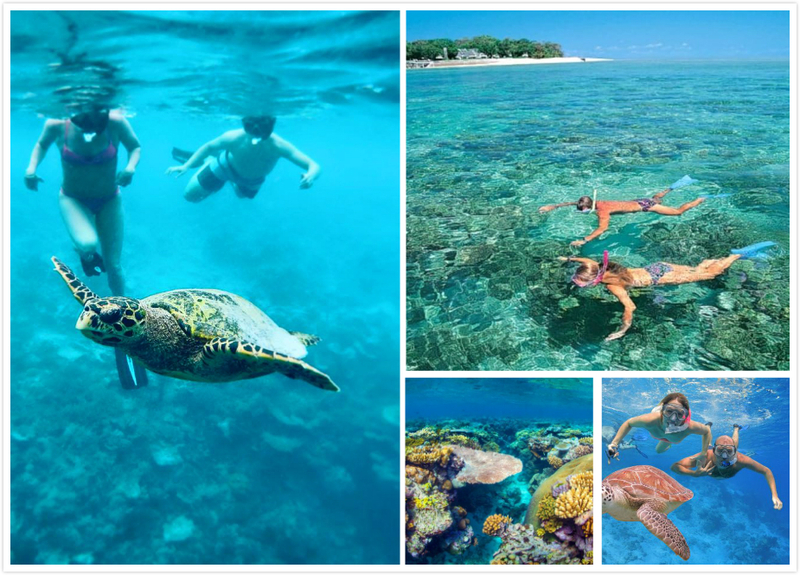 If scuba diving isn’t your thing, snorkeling is a great option. The reefs are so pristine in the Maldives that you don’t have to go deep to see a lot! You can easily see little sharks or sea turtle by snorkelling. This is one of the best thing to do during your Maldives trip. 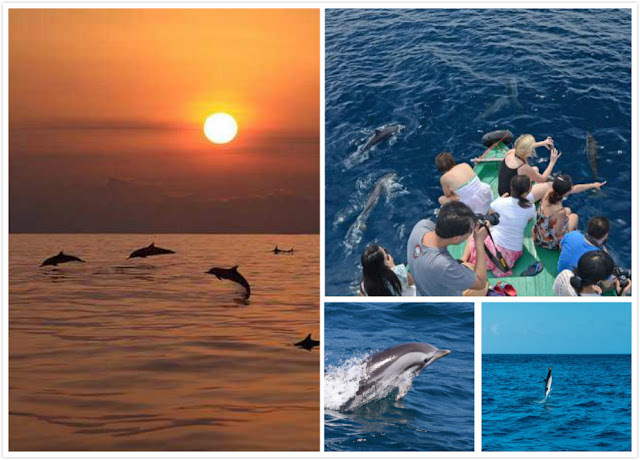 It is usually a half day tour out to the middle of the sea for dolphin spotting and you will also get a chance to witness the beauty of sunset on your way back to your hotel or resort. This is definitely the place for it! 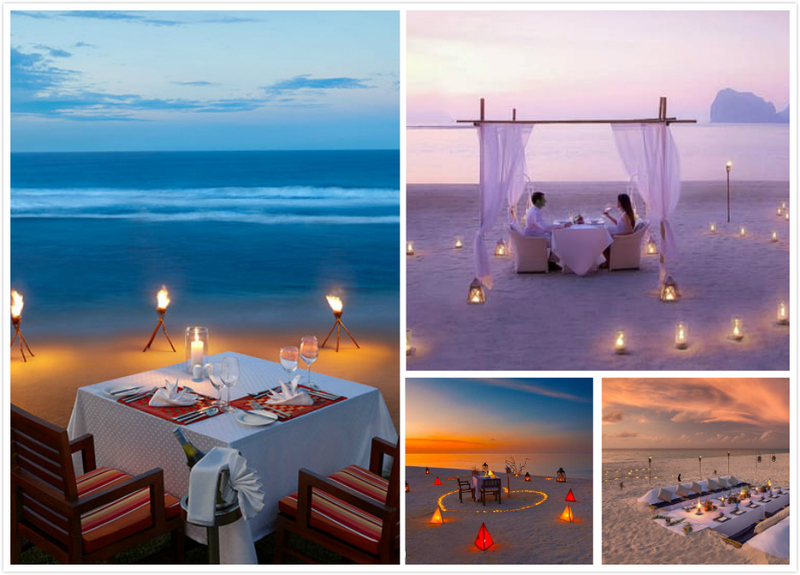 Enjoy your dinner with your loved one with the beauty of sunset paired with that relaxing sound of waves right beside you.